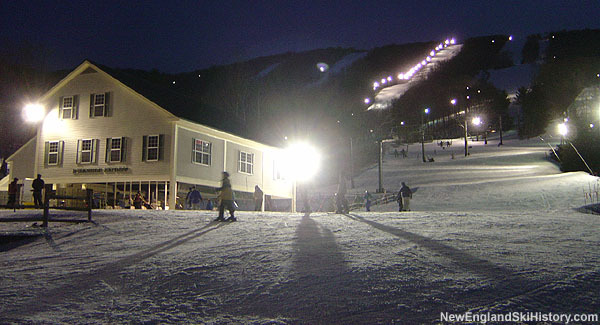 Located near the Massachusetts-New York border, Jiminy Peak is one of the largest ski resorts in Southern New England. 2.3 megawatt solar array covers 12 acres. 2.4 megawatt solar array could go online this summer.